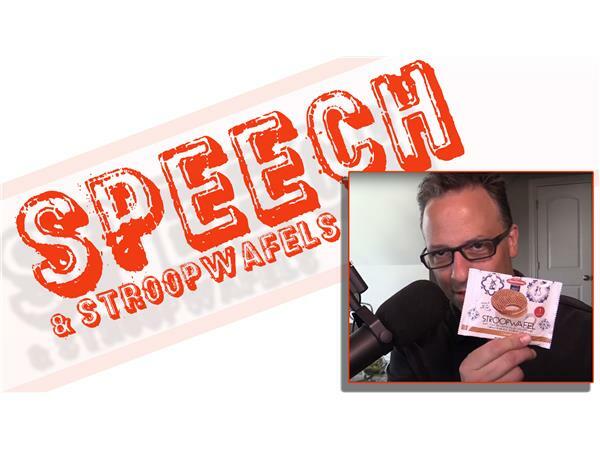 Seth Andrews does an extended monologue about free speech, bad movies, friendship, and Stroopwafels. Plus answers to chat questions. Support our sponsor: http://www.simplecontacts.com/sethandrews (promo code sethandrews for $30 off your contact lens purchase).